I'm back with another review from one of my fav brands Eve Pearl. I received the cutest little touch-up kit a while back. I had time to test it out at some long makeup wearing days like IMATS. Check out my review! 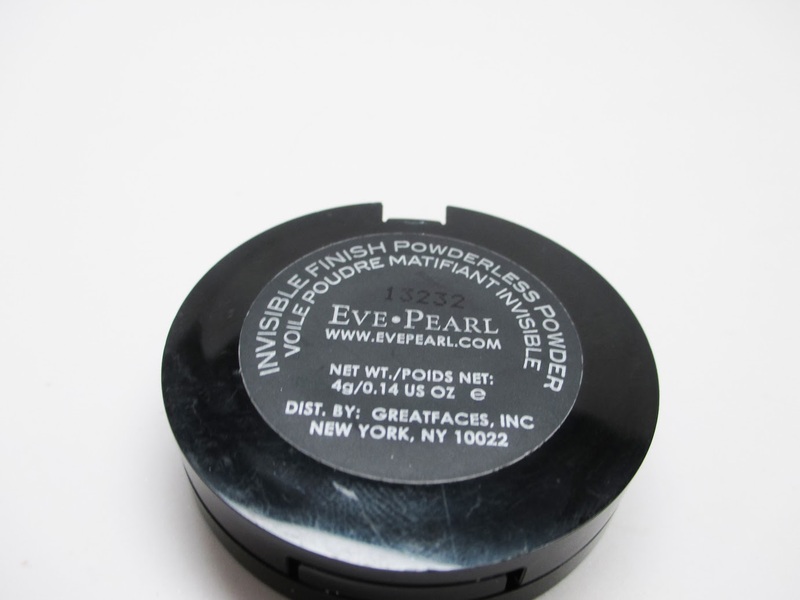 Eve Pearl recently debuted a new product called Invisible Finish Powderless Powder. 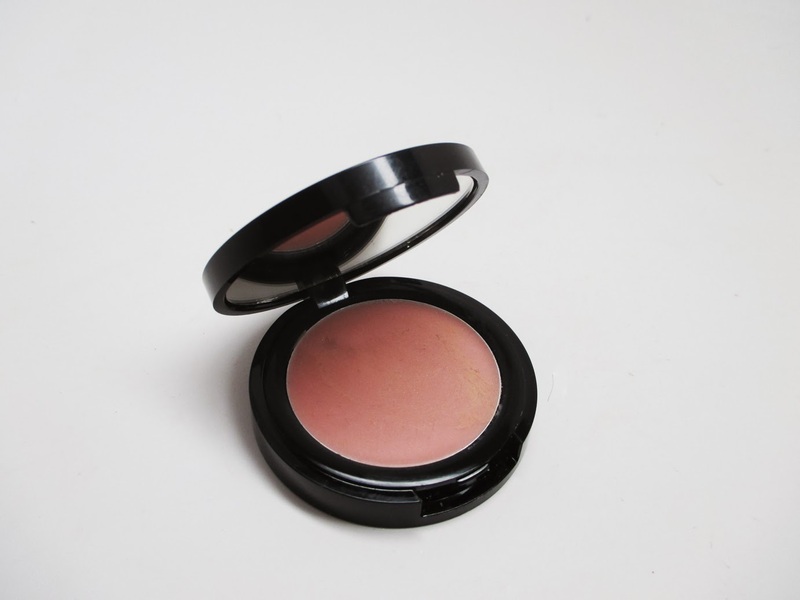 Essentially, it will replace your regular face powder for touching up shine. 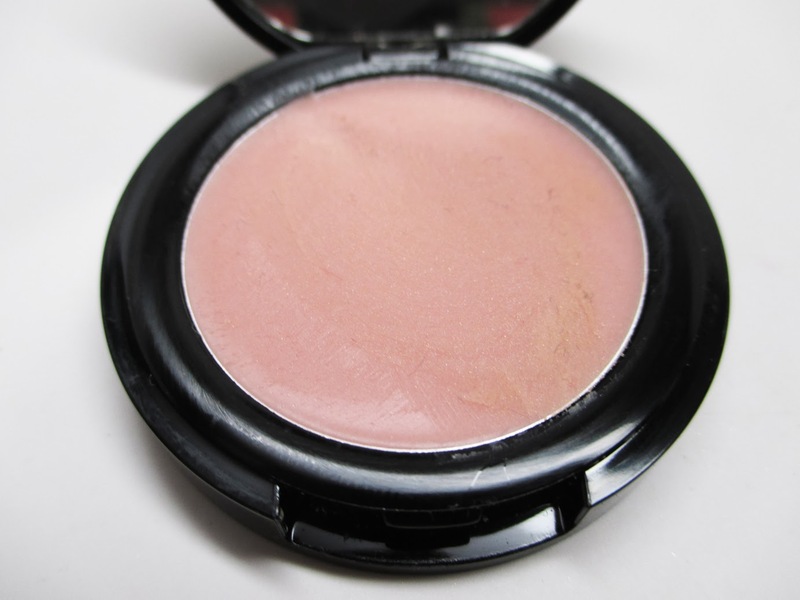 The difference is that this is a non-greasy powderless powder. It won't clog your skin but it will mattify, even texture and cover pores. I'd describe it as feeling like a solid primer in pan form. I love that it's the size of her individual salmon concealers and comes with a mirror. It's the perfect size for slipping into your purse and it's small enough to even fit in your pocket!. I just use my finger to swipe a little bit onto my t-zone and i'm good to go. I also tested it out particularly on my nose - wow it really does cover my gigantic pores. It's a clear, universal shade so anyone can use it. You can also use it before makeup for a little anti-shine protection. I know there are some other powderless touch up products on the market...honestly, I haven't tried them. But I've never gone wrong with my Eve Pearl products. Plus, this is more than a touch-up product - it's packed with Omega-3 and other awesome skin nutrients. 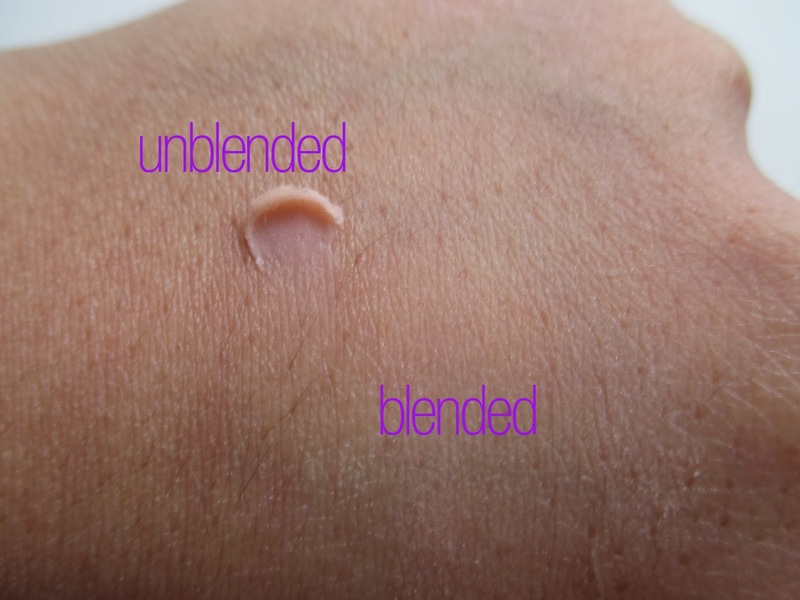 Not only is it a great personal product, but if you're a MUA, think about how convenient it would be to carry just this one product to touch up your clients - so easy! I suggest you give it a try! Hey, I am thinking of buying it. I know it has a waxy consistency. How do you keep it sanitized if used for makeup on different people?